Juggle your way at the street. 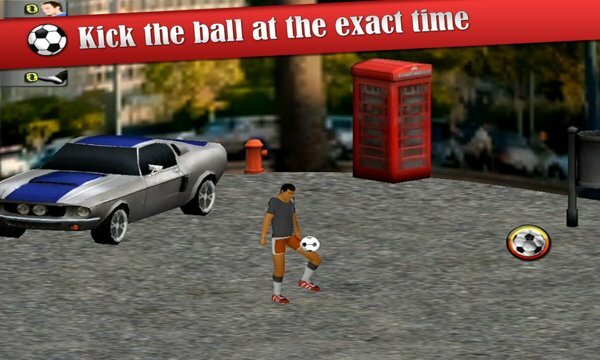 This is a game is difficult, so be patient and train again and again to be the best in soccer mania. Don't let the ball fall. Tap anywhere of the screen to juggle a bool super shoot. ★★★ 2 dream teams to be a legend of premier. Will you become to get the best goals? It is a difficult challenge in a dream league, but you can do it because dreams do not are imposible. 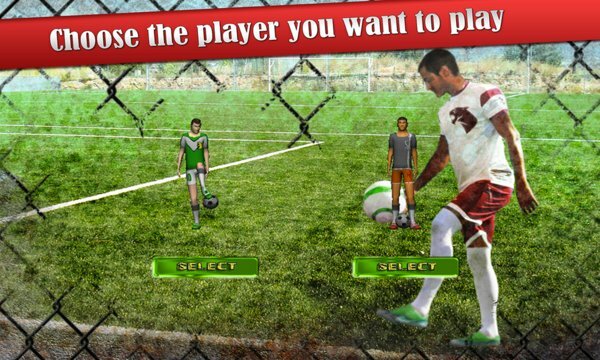 It is a first touch based game. Training days are the key. I hope you enjoy this title. If you do, please give a five-star rating. Thank you!